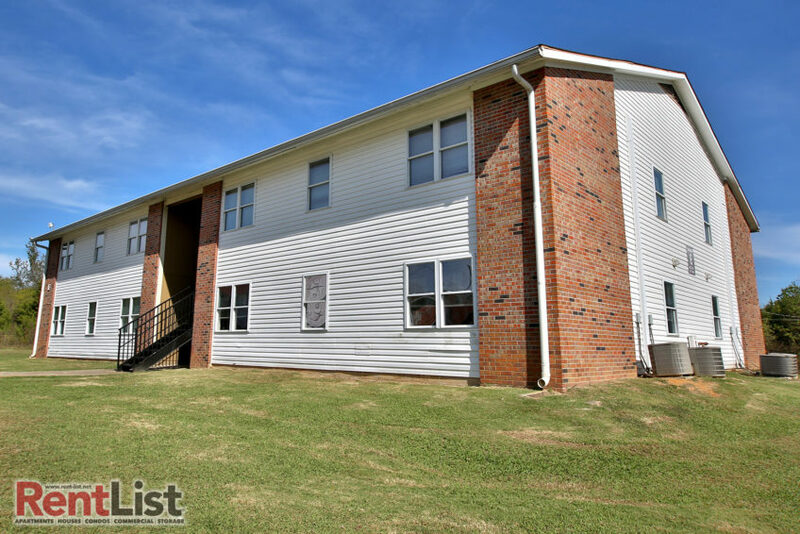 About this property: Hilldale Apartments features on-site management, maintenance and security and a variety of affordable floor plans with income-based rent. Additionally, residents have access to a host of programs to benefit themselves personally and professionally through the Better Tomorrows program sponsored by The Michaels Organization. Better Tomorrows offers a host of services to residents, including after-school and summer educational enrichment programs for students, health and wellness screenings for all residents, and job readiness, GED preparation, life coaching and financial literacy for adults. Many apartment communities offer a place to live. 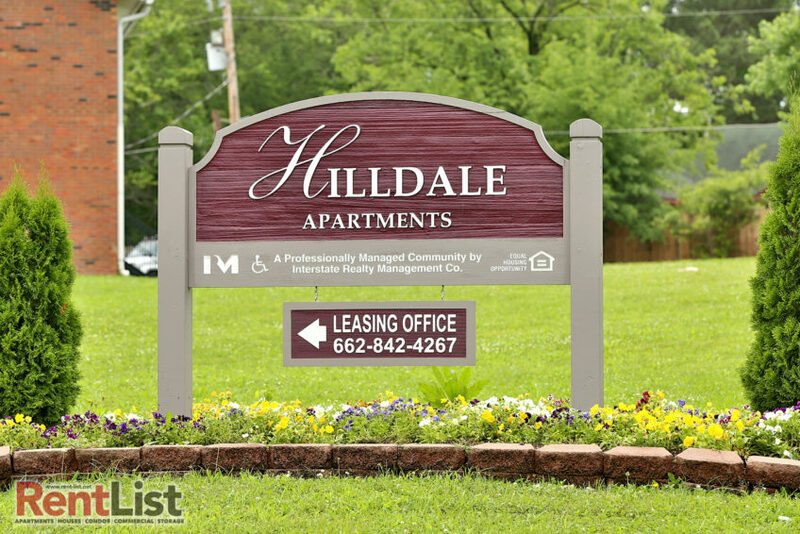 Hilldale Apartments offers a place to grow. Come see what Hilldale Apartments can offer you. Directions: From West Main Street, take Monument Drive south to the entrance of Hilldale Apartments, on the left. 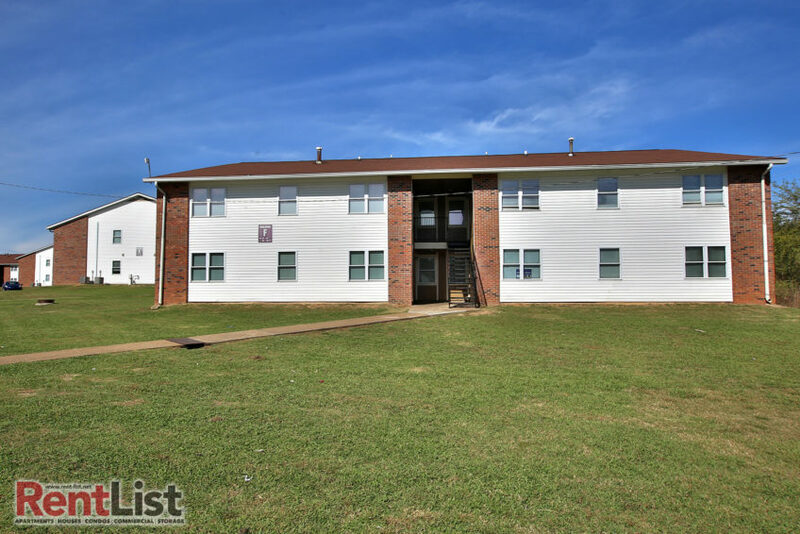 Call 662-842-4267 for details on these apartments or info about availability, or scroll down this page to the contact form and send us a message. Availability or Questions? Contact Hilldale Apartments today!